With over 250 employees and more than 2,000 customers worldwide, Facelift is the leading provider of social media marketing technologies. Social Media today is a core element of the digital activities of more than 3 billion people globally and has thereby become the driving force of successful digital marketing. Across all industries and for all sizes of companies. However, the daily work with a multiude of platforms, logins, users, data, content, campaigns, reports and targets turns out to be extremely cumbersome. As an additional strategic challenge, the operational productivity loss on corporate level becomes even larger due to a lack of transparency and the inability to manage KPIs. This is where Facelift comes into play: We believe that software is the key enabler for sustainable and successful Social Media Marketing. That’s why Facelift with its team of 250 people is fully dedicated in offering brands and agencies always the best All-In-One solution for Social Media Marketing: Facelift Cloud! The result: More than 2,000 clients achieve better than ever results on Social Media! 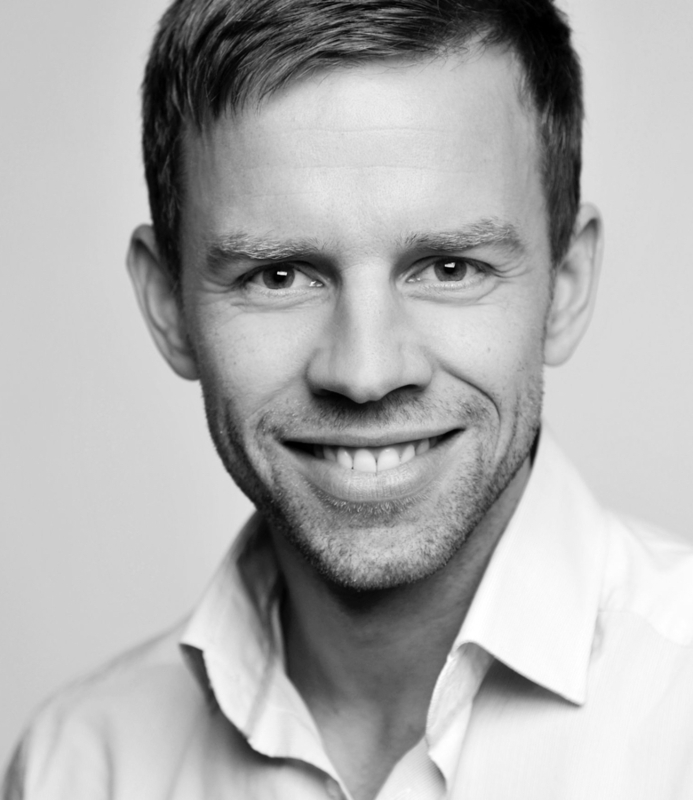 Benjamin Schroeter is co-founder and Managing Director of Facelift, mainly responsible for all business development. Previously, Benjamin Schroeter worked more than five years for the Boston Consulting Group (BCG) as a Strategy Consultant, where he focused on supporting companies in the media and technology sector in the development of new business models. 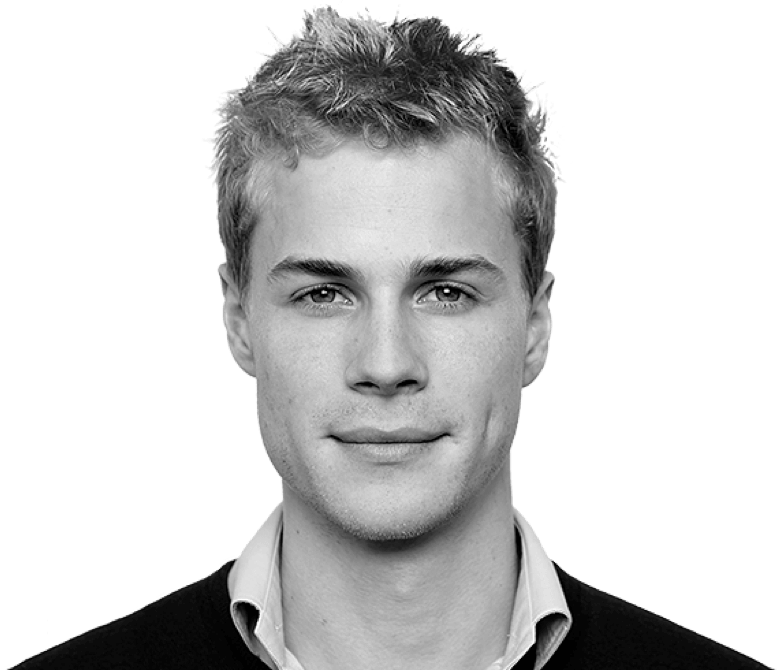 Benjamin Schroeter studied Architecture and Business Administration, spent several years living and working in the United States and China and is a former fellow of the Heinz Nixdorf Foundation. 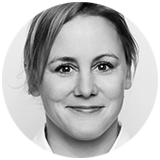 Teja Töpfer is the co-founder and Managing Director of Facelift, focusing in on product development and operations. He previously worked with renowned fashion brands in various countries (Jil Sander, Lacoste, etc. 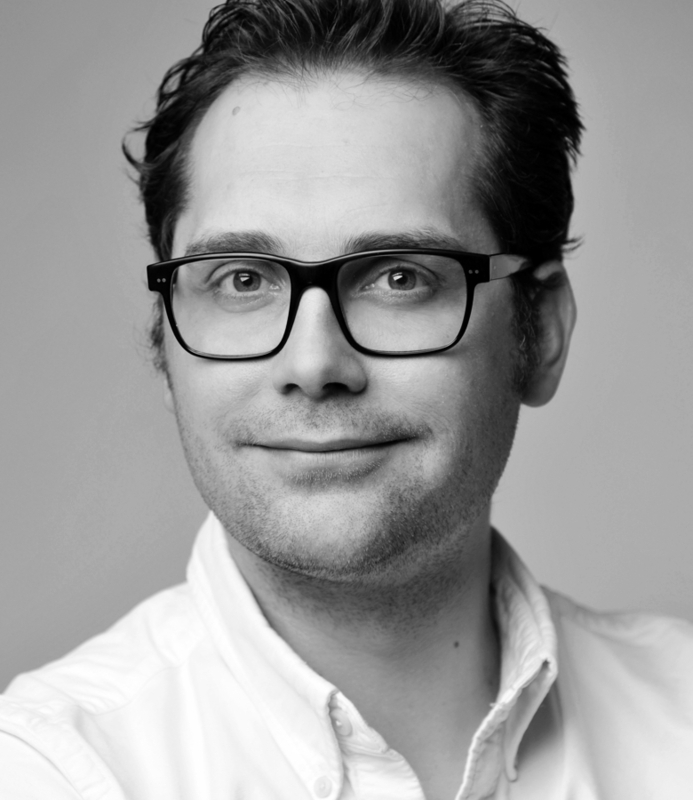 ), has been a Product Manager at Bertelsmann Game Channel and was the Managing Director at Komrowski Holding - a midsized industrial conglomerate with several hundred employees. Teja Töpfer is a qualified merchant, studied Business Administration in Germany and Italy and is a former world champion in rowing. Become part of our team! We look forward to receiving your application.